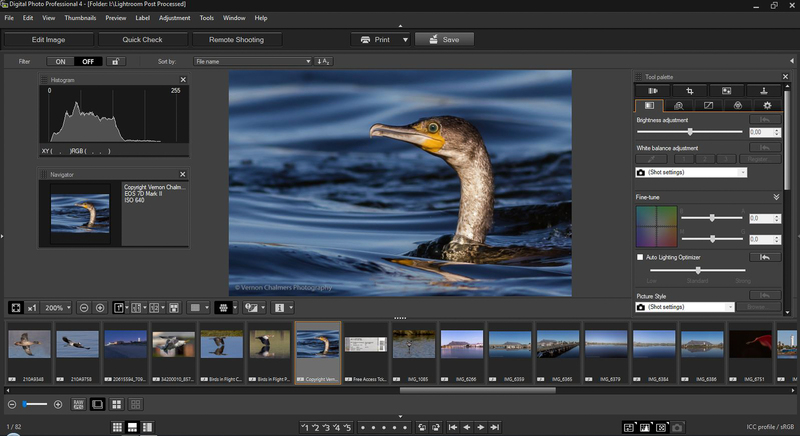 For Canon EOS and Powershot Photographers: As a free alternative to Adobe Lightroom Canon offers the Canon Desktop Digital Professional (DPP) JPG / RAW Photo Editing Suite. The latest versions of the Canon Desktop Digital Professional software (Ver 4.9.20) download links are available from my Canon Camera News website for both Windows and Mac. Currently there is a Desktop Digital Professional Express App for iPad, but no Android version. Please note: a Canon EOS / Powershot camera serial number is required to enable the software download.